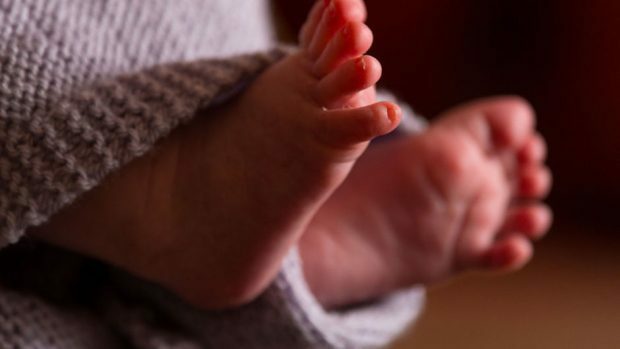 The Salvation Army in the Western Isles has launched a baby bank to help support families with the cost of having a child. The organisation is increasingly approached for help from island parents struggling to provide baby clothes, toiletries and nursery equipment. Problems of availability locally plus the high cost of such items is a heavy financial burden for many. The baby bank will be able to supply key items for infants up to 36 months old. Relying on generous donations of essential items from the public, the Salvation Army has already assisted a number of island families. During the opening hours there will be tea, coffee and biscuits available as well as a safe place for the children to play. “We want to provide not only practical support, but also a space where parents can talk about life, their child’s milestones and know that they are not alone in the journey of parenthood,” said Lt Newton. She added: “I’d like to say to everyone, particularly parents, if you or anyone you know in the Western Isles could benefit from this then please do not hesitate or be embarrassed to contact us. “Talk to your health visitor if you prefer, but please don’t struggle.